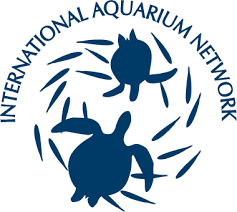 CLEAR REEF is an active member in international aquarium and conservation organizations and participates in the key international forums holding conferences related to strategies of marine conservation and the role of aquariums. 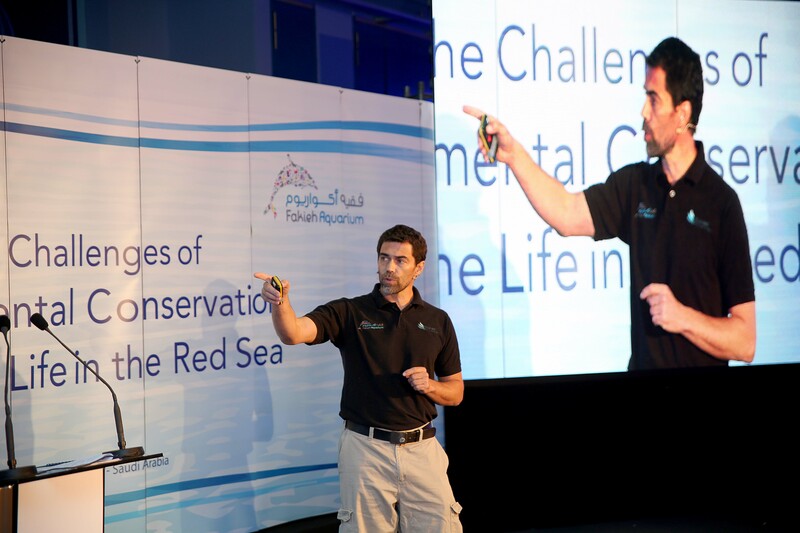 CLEAR REEF established the RED SEA SCIENTIFIC CONGRESS which annually gathers scientists and researchers within the area with hopes to enhance sustainable conservation programs. CLEAR REEF launched the CLEAR REEF Social Fund for Marine Research and Conservation which is fully financed by CLEAR REEF revenue and exclusively philanthropic. 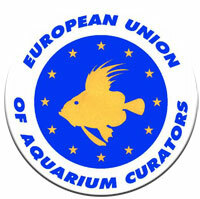 The Fund aims to promote local initiatives being brought forward by regular citizens to run projects related to marine research and/or conservation. 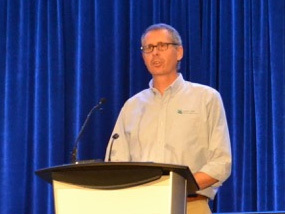 An international Steering Committee comprised of 20 renowned experts/professionals representing international marine and conservation institutions of high reputation have approved the CLEAR REEF initiative and participate in the technical screening of all application received.